(Salt Lake Tribune file photo) Alabama Shakes performs during the Red Butte Garden Outdoor Concert Series in 2015. The venue will stage 31 shows in the summer of 2019. 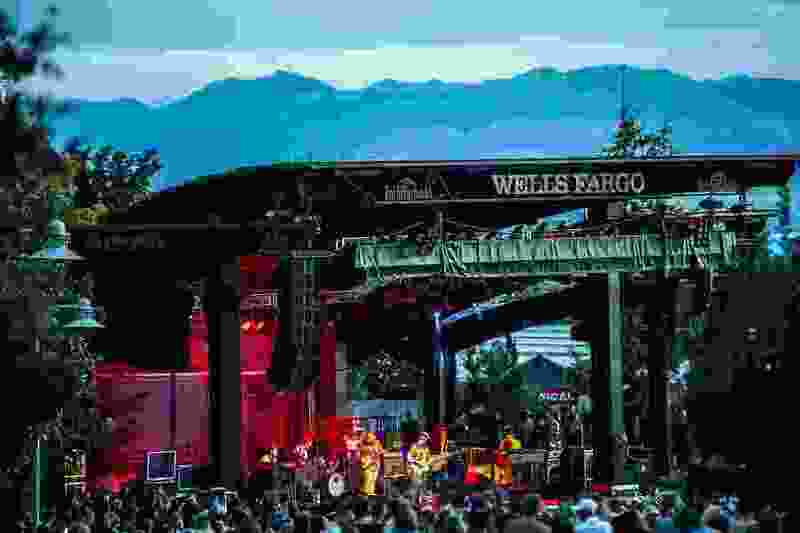 Like the plants it grows on the foothills of Salt Lake City, Red Butte Garden creates its summer concert lineup organically. The 2019 concert series will have 31 stories to tell, mixing up-and-coming performers like blues rocker Gary Clark Jr. and multi-instrumentalist Tash Sultana with such legendary musicians as Mark Knopfler, Lyle Lovett, Lucinda Williams, Seal and Boz Scaggs. Creating the series schedule is “sort of an ongoing conversation that happens pretty much year round,” Mautz said. Sometimes Mautz pursues acts that are planning to tour, sometimes agents and artists approach him, and sometimes he takes suggestions from Red Butte Garden audiences and members. The outdoor setting is one draw for artists, but so are the audiences. The range of musical styles covers rock, folk, bluegrass, alt-country, blues, funk and more. The ticket prices also range widely: The cheapest, at $35 for the general public, is for Utah Shakespeare Festival’s concert version of “Joseph and the Amazing Technicolor Dreamcoat” on June 6; the most expensive, at $92, is for guitarist and Dire Straits frontman Mark Knopfler on Sept. 11. • Tuesday, June 25 • Howard Jones, British 1980s pop-rock performer. Opening act: Men Without Hats, new wave/synthpop group. • $50. • Wednesday, June 26 • Lucinda Williams, folk/rock singer-songwriter, with her band, Buick 6. • $40. • Wednesday, July 10 • Galactic, jazz/funk jam band. Opening act: Karl Denson’s Tiny Universe, funk/jazz multi-instrumentalist. • $38. • Sunday, July 14 • Lyle Lovett, alt-country legend, and His Large Band. • $53. 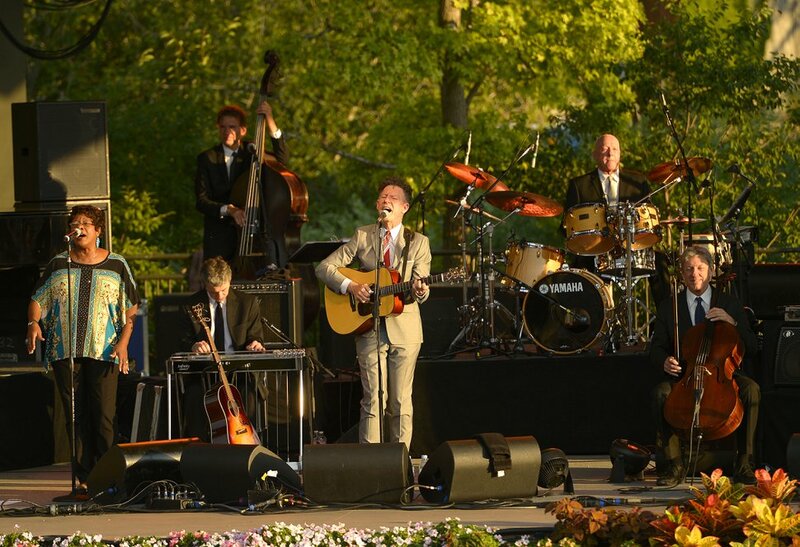 (Leah Hogsten | Salt Lake Tribune file photo) Lyle Lovett & His Large Band, seen here performing at Red Butte Garden in 2014, will return to Red Butte on July 14, 2019. • Thursday, July 18 • Seal, soul/R&B singer-songwriter. • $75. • Tuesday, July 23 • Nathaniel Rateliff & The Night Sweats, folk/Americana band. Opening act: Lucius, indie-pop quartet. • $55. • Friday, July 26 • Trampled by Turtles, bluegrass/folk/rock band. Opening act: The Dead South, Canadian folk/bluegrass band. • $42. • Sunday, Aug. 4 • Umphrey’s McGee, rock/jazz jam band. Opening act: Pigeons Playing Ping Pong, funk jam band. • $42. • Monday, Aug. 5 • Jonny Lang, blues/rock guitarist-singer, and JJ Grey & Mofro, southern soul/rock band (co-headlining). • $51. 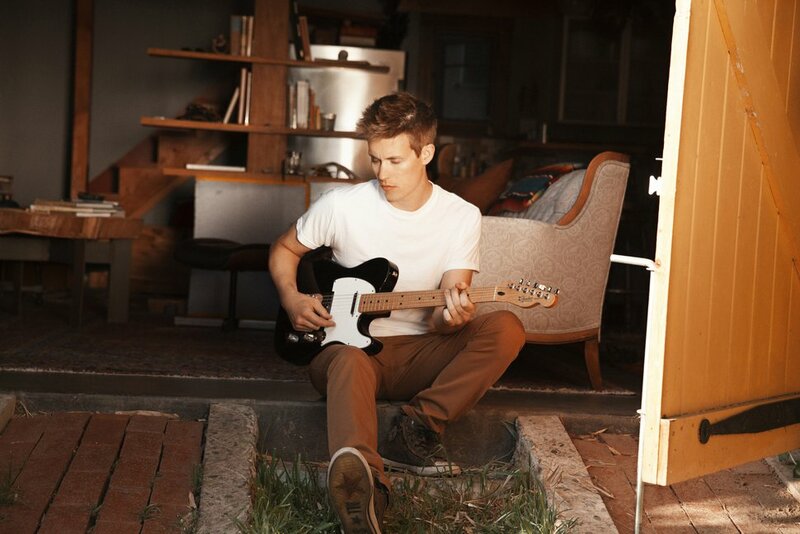 (Courtesy photo) Guitarist Jonny Lang will co-headline at Red Butte Garden with JJ Grey & Mofro, on Aug. 5, 2019. • Wednesday, Aug. 7 • Mandolin Orange, Americana/folk duo. • $37. • Tuesday, Aug. 13 • Shakey Graves, Americana/blues/folk musician, and Dr. Dog, psychedelic rock band (co-headlining). • $43. 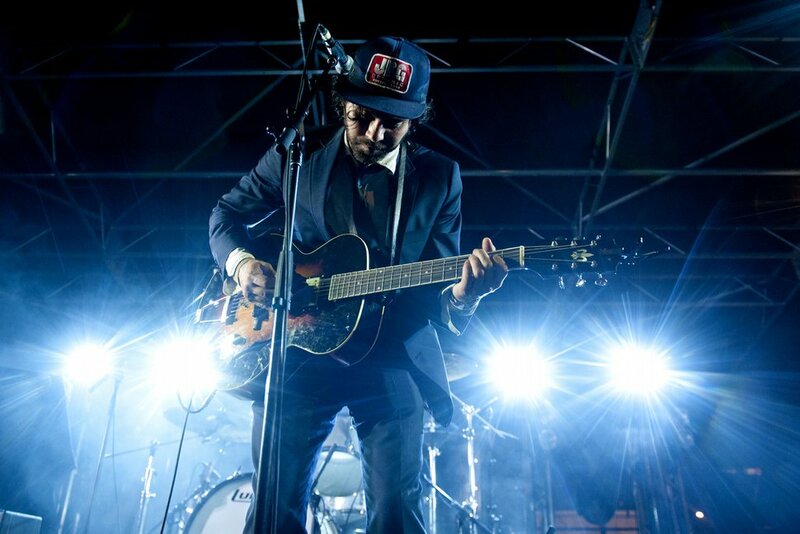 (Courtesy photo) Musician Alejandro Rose-Garcia, a k a Shakey Graves, will perform at Red Butte Garden, co-headlining with Dr. Dog, on Aug. 13, 2019. • Wednesday, Aug. 14 • Lord Huron, indie-folk band. • $45. 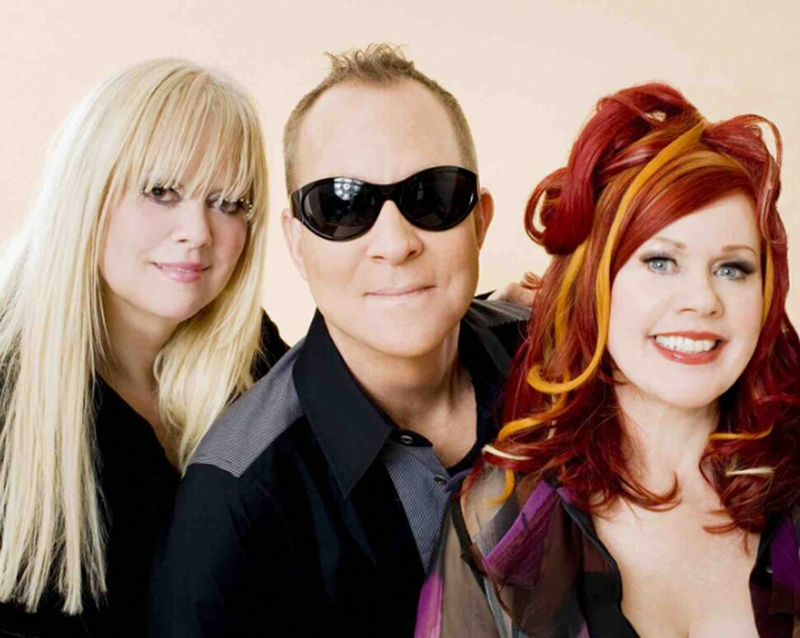 (Photo courtesy Donovan Public Relations) The B-52s, the legendary new wave band, will headline a show at Red Butte Garden, on Aug. 16, 2019. 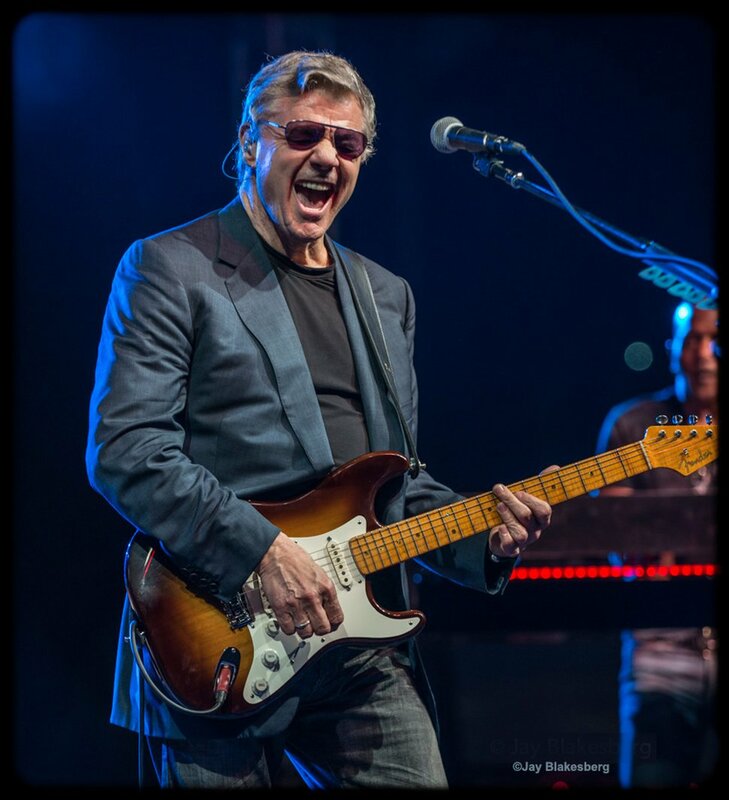 (Photo courtesy of Steve Miller Band) The Steve Miller Band will co-headline with Marty Stuart and His Fabulous Superlatives at Red Butte Garden, on Aug. 19, 2019. • Wednesday, Aug. 28 • The Wood Brothers, folk/blues/country band, and Colter Wall, outlaw country singer-songwriter (co-headlining). • $40. • Thursday, Aug. 29 • Amos Lee, soul/folk singer-songwriter. Opening act: Madison Cunningham, Americana singer-songwriter. • $45. 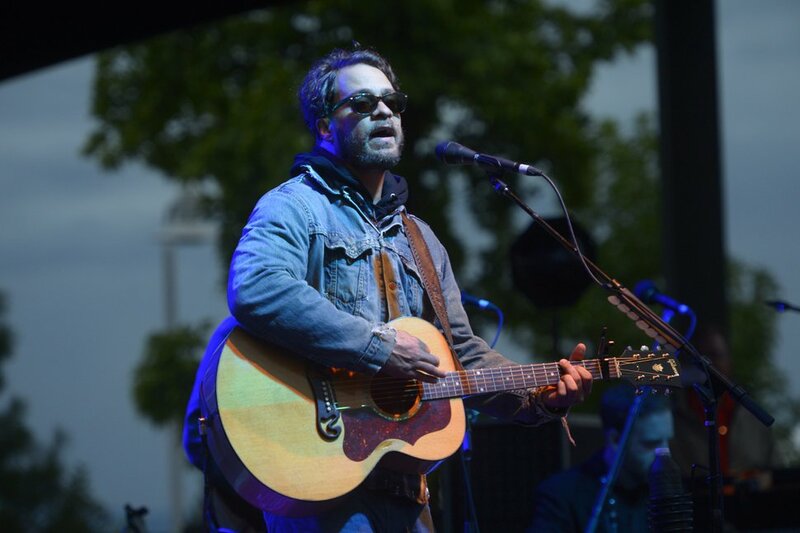 (Rick Egan | Salt Lake Tribune file photo) Amos Lee, seen here playing at Red Butte Garden in 2014, will return to Red Butte on Aug. 29, 2019. • Wednesday, Sept. 4 • Gov’t Mule, southern rock jam band. • $42. • Friday, Sept. 6 • Gary Clark Jr., blues/rock/soul musician. • $63. • Wednesday, Sept. 11 • Mark Knopfler, rock guitarist-songwriter. • $92. • Sunday, Sept. 15 • Boz Scaggs, rock/soul guitarist-singer. • $50. • Thursday, Sept. 19 • Jason Isbell and The 400 Unit, Americana/alt-country musicians. • $62. • Monday, Sept. 23 • Tash Sultana, psychedelic rock “one person band.” Opening act: The Teskey Brothers, Australian blues/rock band. • $45. Those wishing to renew or purchase “Garden-Flex” level memberships, so they can take part in the members-only presale, have until Tuesday, April 23, at midnight to do so. Red Butte Garden is located at 300 Wakara Way in Salt Lake City, on the University of Utah campus. For details, go to www.redbuttegarden.org/concerts.